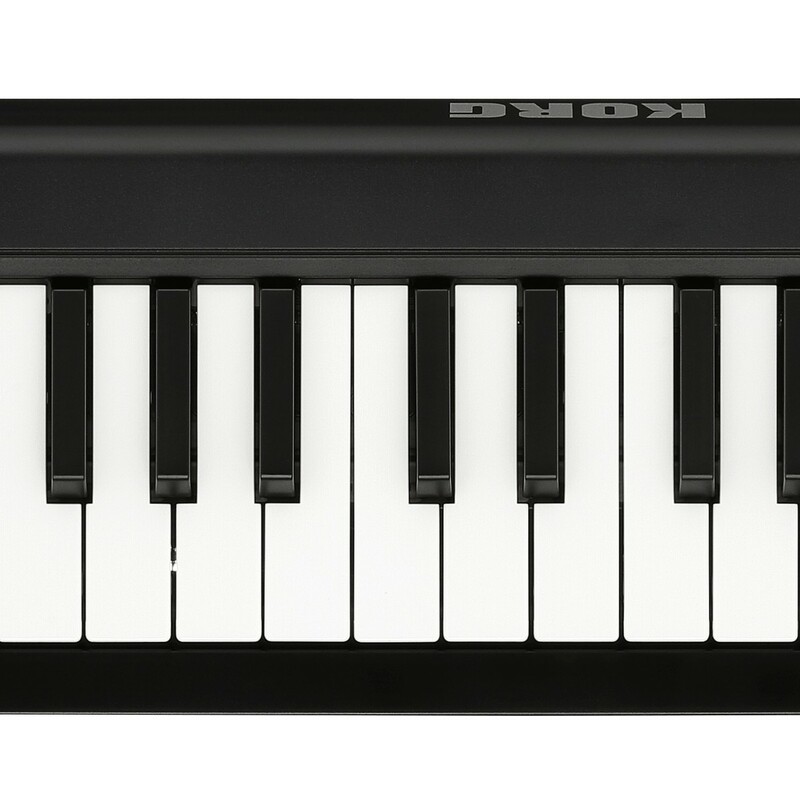 The Korg MicroKey AIR 37 is a portable wireless MIDI keyboard which can connect to Mac and iOS devices via Bluetooth to offer uncompromising music creation on the move. Featuring 37 natural touch keys, pitch/mod wheels, switchable octaves and damper pedal input the Microkey AIR is perfect for writing and recording MIDI at home or whenever inspiration strikes. 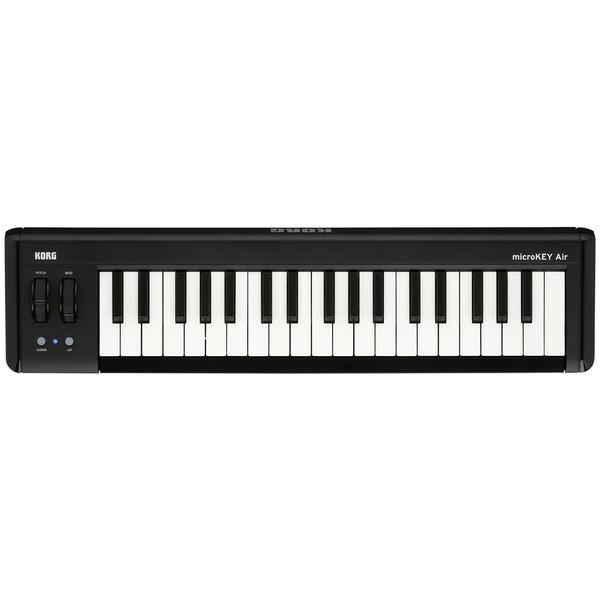 The Korg MicroKey AIR is battery or USB bus powered (Mac/PC) and also includes a range of premium software such as Propellerhead Reason Limited, Korg Legacy Collection synths and many more. 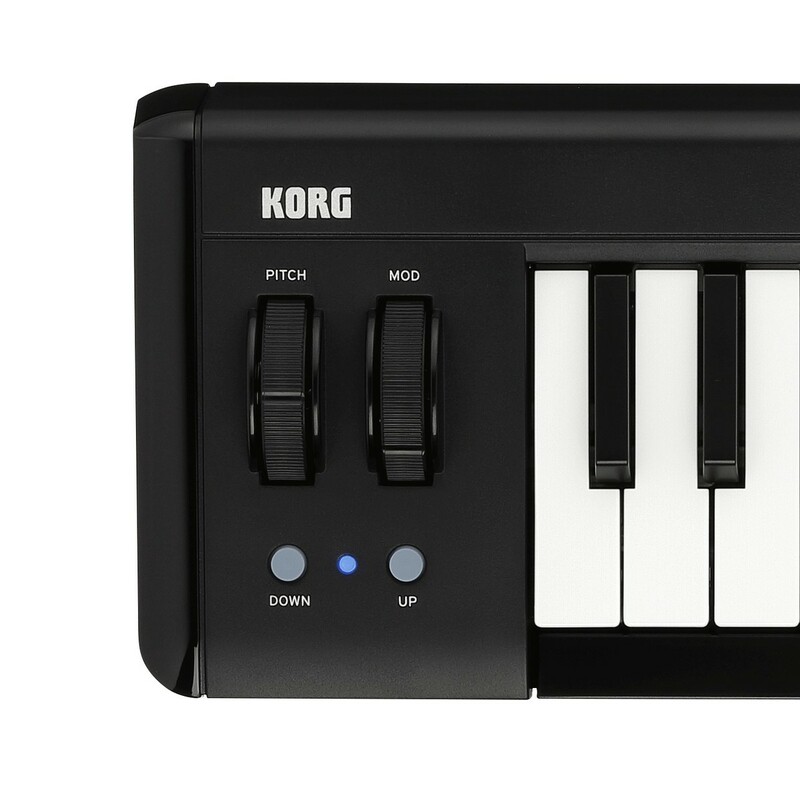 Extremely compact in size the Korg Microkey AIR includes a 37 natural touch key configuration to offer an impressive note range for the portable size. Also available in 25, 49 and 61 models the Microkey AIR is the ideal portable MIDI controller which is designed to offer everything you need to create on the go, without any confusing hardware controls. With the ability to be connected to Mac, iPhone and iPad devices via Apple’s innovative Bluetooth LE (low energy) technology the MicroKey AIR removes unwanted wires and connections allowing for total musical freedom. 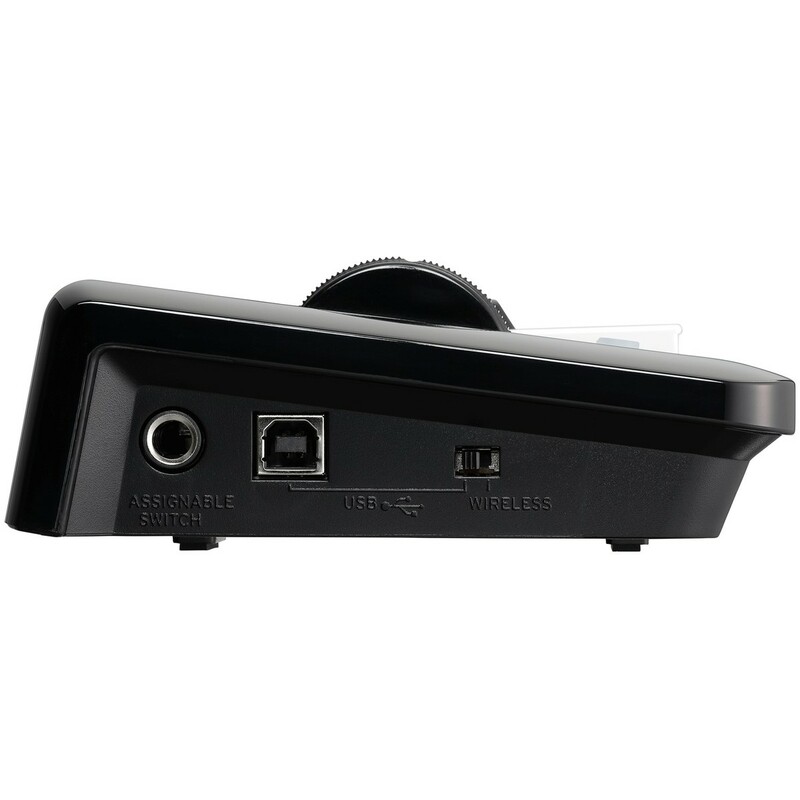 The stable Bluetooth connection provides comprehensive MIDI control with no latency and no strings. Additionally, when using Bluetooth connectivity the MicroKey AIR is powered by two AA batteries with an approximate 30 hour battery life. Link the MicroKey AIR 37 to your Mac or PC computer via a single USB cable which also delivers USB bus power and provides real-time playback. No drivers are required to use the Microkey AIR so simply plug in and begin creating. Furthermore the MicroKey AIR can also connect to iPad and iPhone devices wirelessly or via a lightening to USB cable (sold separately) and can control apps such as Korg Gadget, Korg Module and GarageBand. The Korg MicroKey AIR 37 includes a huge variety of digital audio workstation and synth module software which allows you to start creating straight out the box. 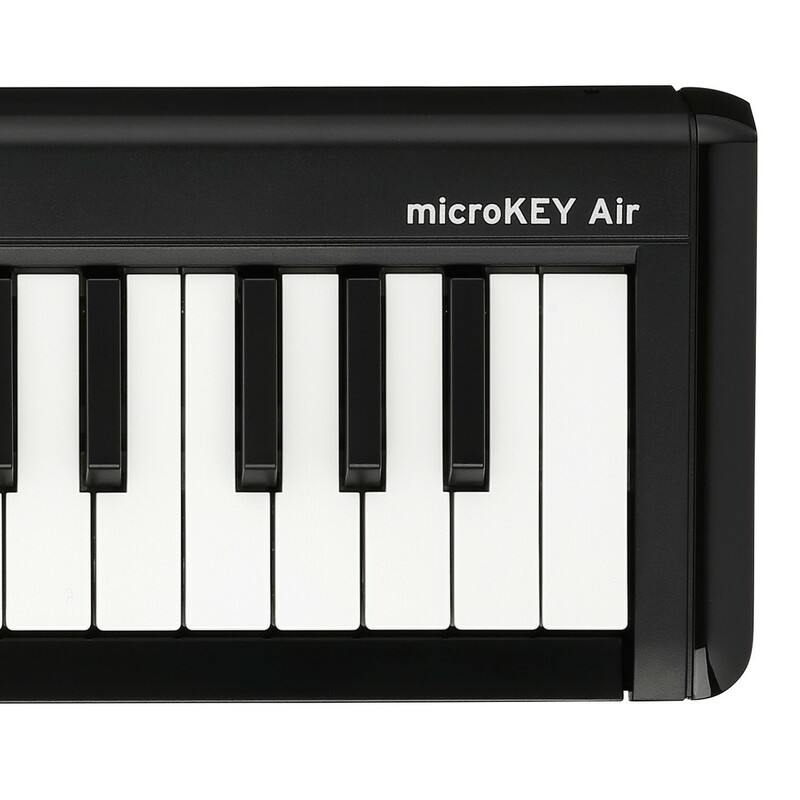 With software such as Korg Gadget, Korg Module and Propellerhead Reason limited the MicroKey AIR can be used to create professional sounding tracks on the go.